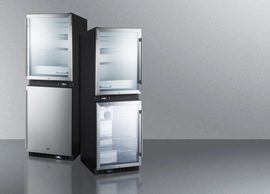 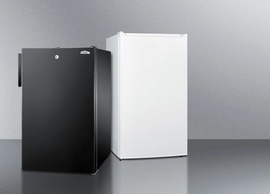 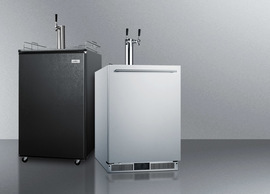 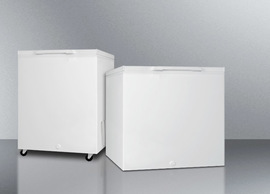 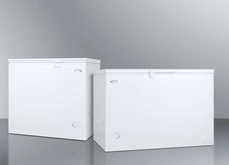 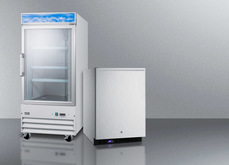 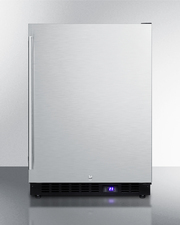 SUMMIT carries one of the industry's most diverse lines of all-freezers for use in medical, commercial, and household applications, as well as undercounter and compact icemakers thoughtfully sized for any space. 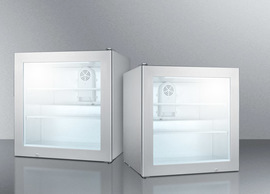 Our freezers range from cube shaped compacts with factory locks to upright commercial reach-in freezers in complete stainless steel. 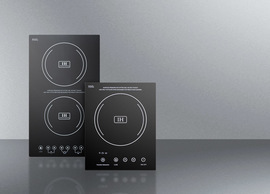 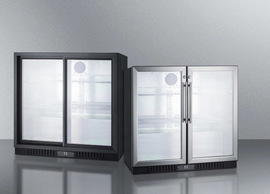 We offer a wide selection of options for customization, including various lock styles, finishes and handles, temperature ranges, and internal and external accessories for temperature monitoring and control. 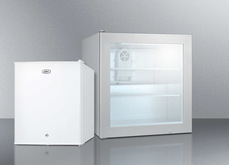 Keep your barbecue fully stocked with our outdoor line of freezers and icemakers. 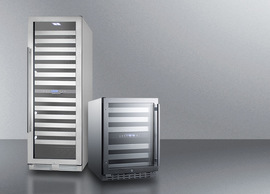 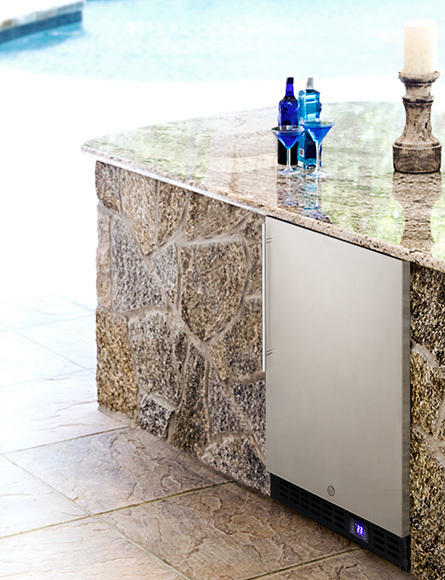 Constructed from weatherproof stainless steel, SUMMIT's outdoor appliance line offers durability and function for every occasion. 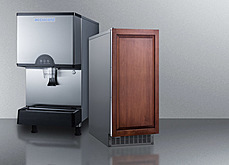 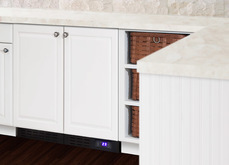 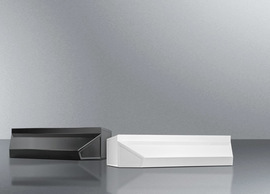 Complete your wet bar with SUMMIT's popular built-in undercounter icemakers. 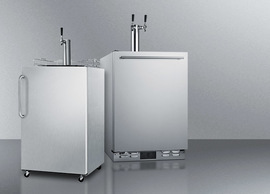 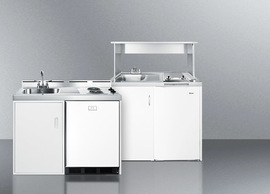 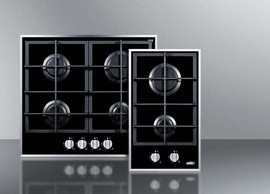 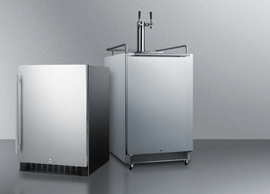 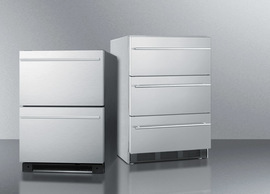 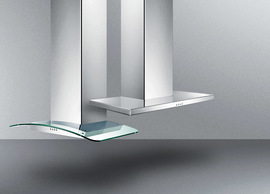 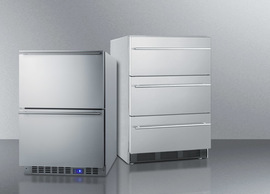 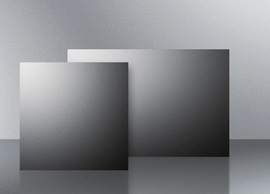 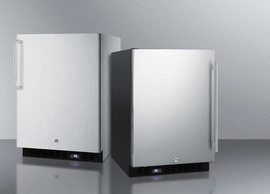 Available with stainless steel construction or in panel-ready form for easy customization, these home and commercial units are perfectly designed for undercounter spaces. 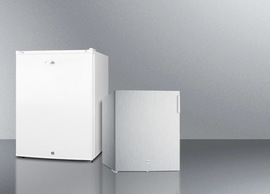 Model BIM45 features a built-in pump for versatile installation, while our BIM44 series can be ordered in a lower height for ADA compliant settings. 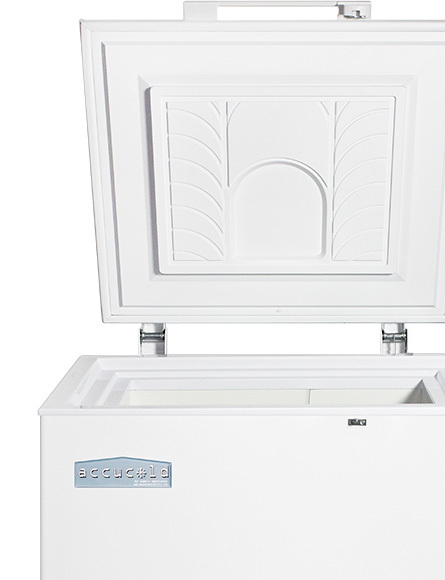 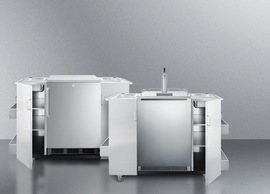 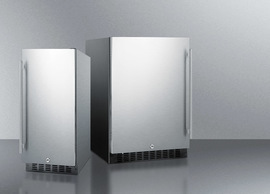 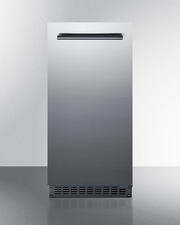 Fully constructed inside and out from stainless steel, our reach-in commercial all-freezers utilize frost-free operation for minimum maintenance and quality cooling. 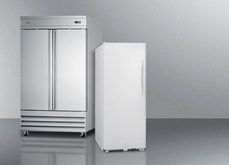 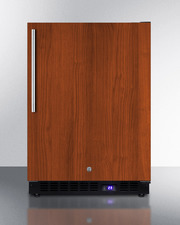 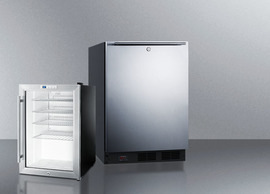 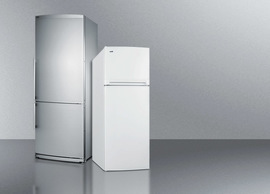 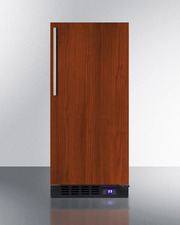 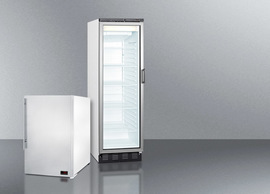 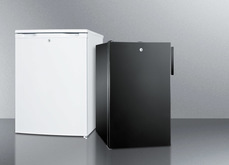 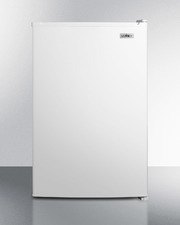 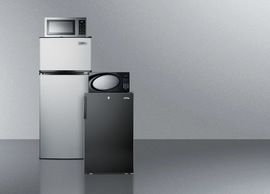 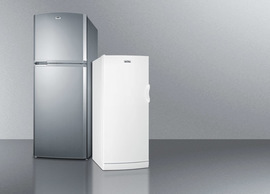 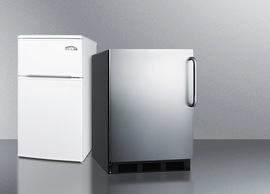 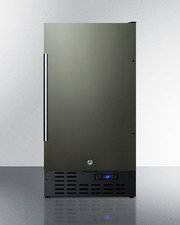 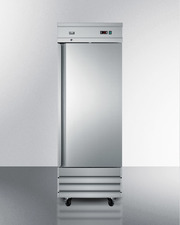 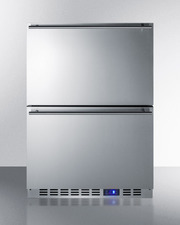 We carry single and double door units, both with matching all-refrigerators. 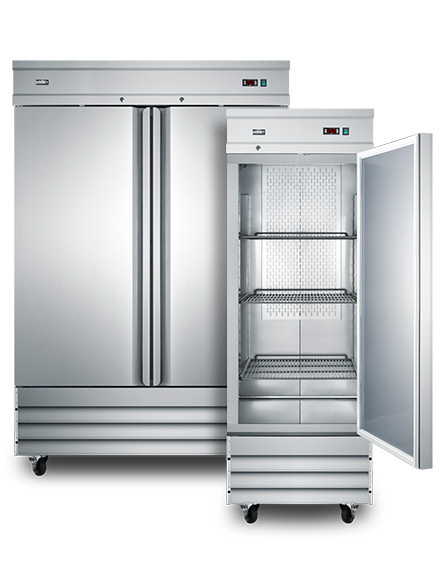 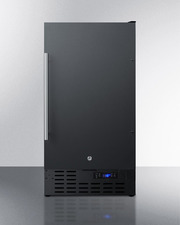 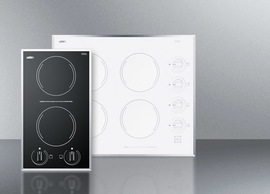 All units come fully featured for heavy duty use with digital thermostats, self-closing doors, cantilevered shelving, LED lighting, and more. 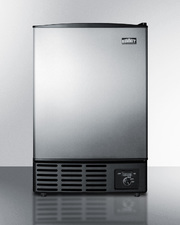 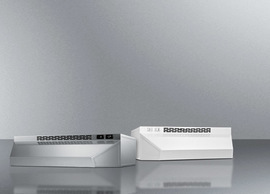 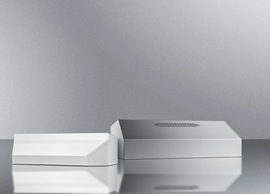 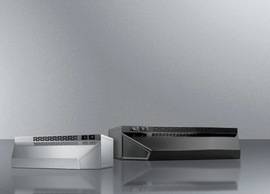 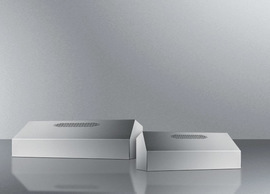 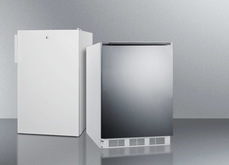 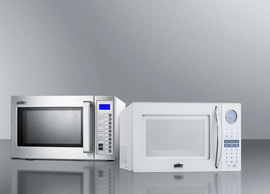 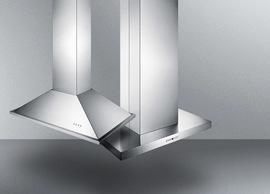 SUMMIT is one of the only places you'll find built-in undercounter all-freezers with full frost-free operation. 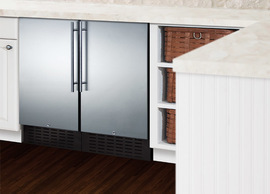 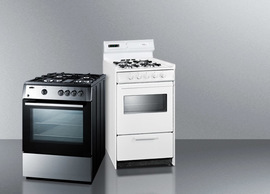 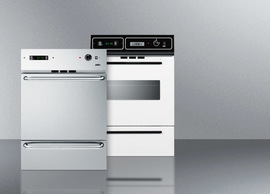 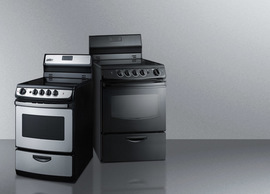 We offer choices in 15", 18", and 24" wide sizes, all with matching all-refrigerators that let you enjoy complete kitchen convenience in virtually any undercounter application.